All Prague traders and those interested to learn more about trading and investment are welcome to Corinthia Hotel Prague on 16 of February to participate in ShowFx World Financial Conference. 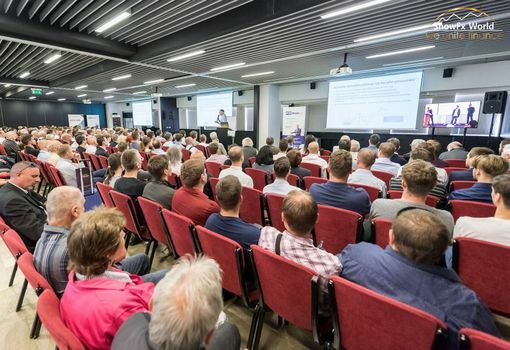 The event will include 7 hours of seminars and workshops from top traders and market experts from UK, Serbia, Slovakia and Czech Republic – all in one day and one place. take part in prize draws from organizers and participating companies. 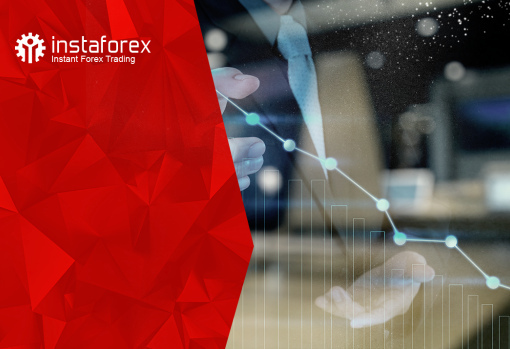 Among speakers are Bryan Noble (head of Tradernoble, UK), Ondrej Hartman (head of FxStreet.cz), Dominik Stroukal (Economist, author and cryptocurrencies expert), Petar Jacimovic (analyst of Instaforex) and others. You can learn more about the event and register for free participation on the official page of the event.